UK online trading leader IG Group Holdings plc has just announced the launch of IG US, its US-based subsidiary offering foreign exchange (forex) services. Through trading with IG US, clients will be able to trade on over 80 currency pairs with lower spreads vs the top two US forex brokers and zero commission. IG Group is a UK-based company providing trading in financial derivatives such as contracts for difference and financial spread betting and, as of 2014, stockbroking to retail traders. While the majority of the company’s activities are based in the UK, the company has expanded internationally. IG is regulated by the FCA, the UK’s financial authority body. It is listed on the London Stock Exchange and is a constituent of the FTSE 250 Index. A few years ago most brokers shut down their US operations and moved their businesses elsewhere, so it’s a good opportunity for the broker to revive US Forex market. 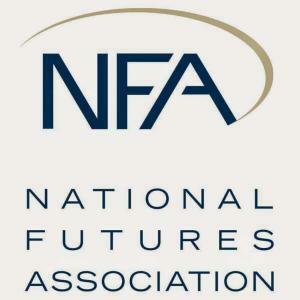 The broker has applied for NFA membership, and IG US LLC, got approved by the National Futures Association (NFA) to operate on the US retail forex market in October last year. The broker was approved for all categories – forex dealer member, forex firm, retail foreign exchange dealer, introducing broker and NFA member.